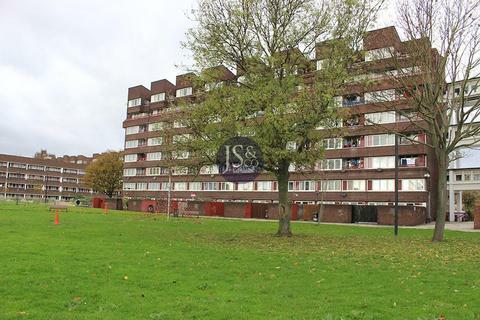 Marketed by Keatons - Deptford. 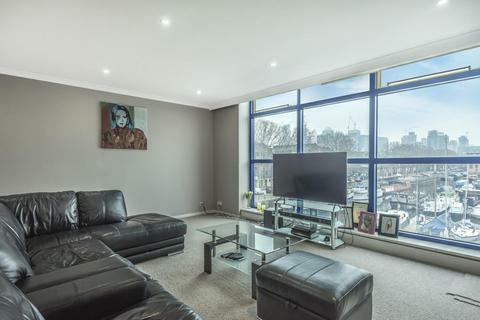 Marketed by Riverhomes - Central London office. 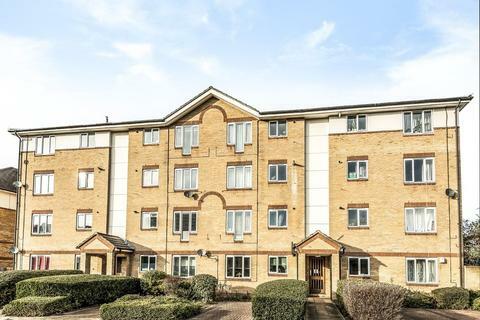 Marketed by Kinleigh Folkard & Hayward - Canada Water Sales. 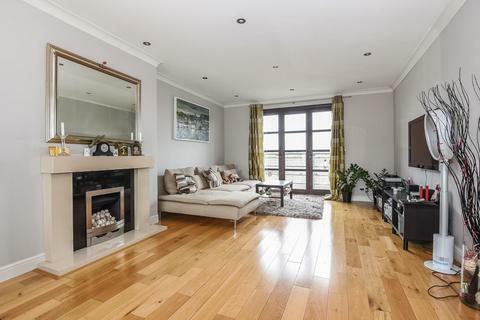 A beautifully presented apartment located on the bank of wonderful South Dock marina with direct water views. 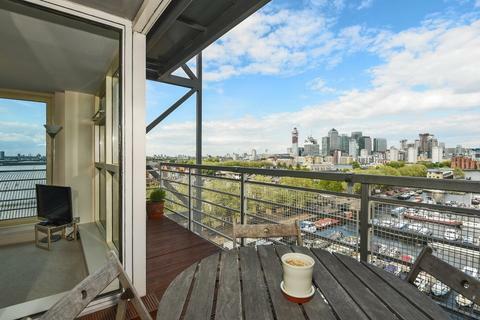 Allowing easy to commute to Canary Wharf and with an array of local amenities. 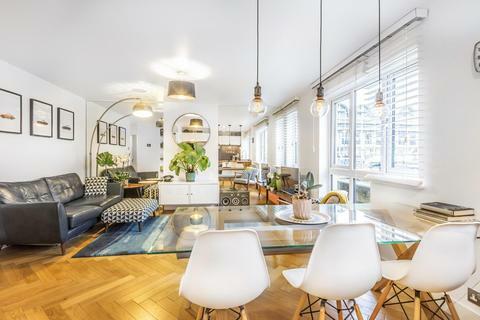 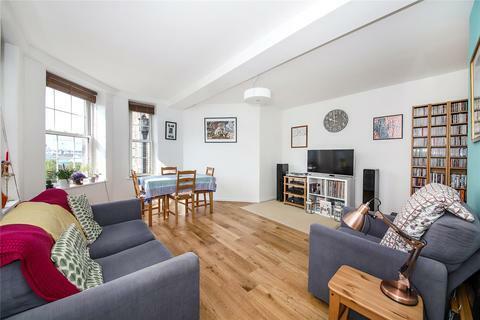 A stunning duplex apartment with a sweeping living space enjoying a vaulted ceiling and galleried area. 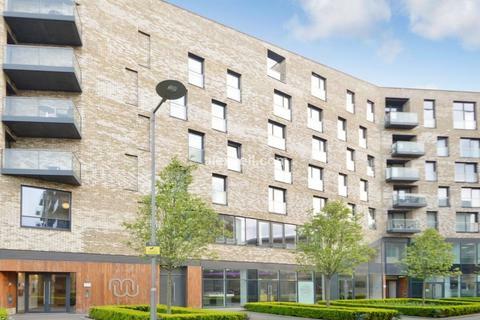 Linking seamlessly with Canary Wharf and enjoying great local amenities. 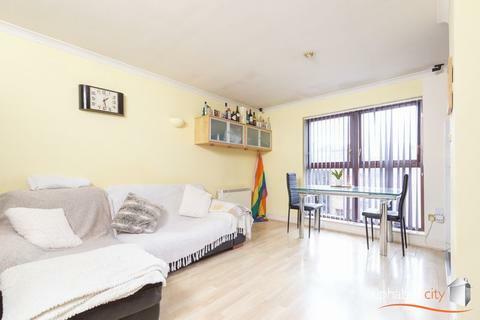 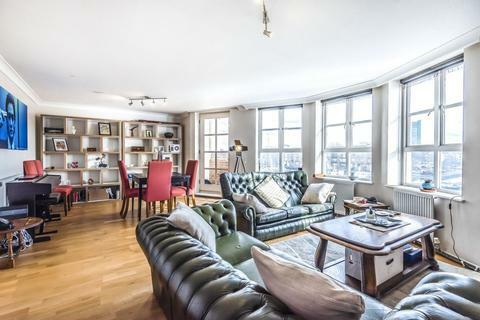 A quite stunning 1372 sq ft apartment arranged over two floors and combining breath-taking views, wonderful outside space and proximity to both Jubilee and Overground services. 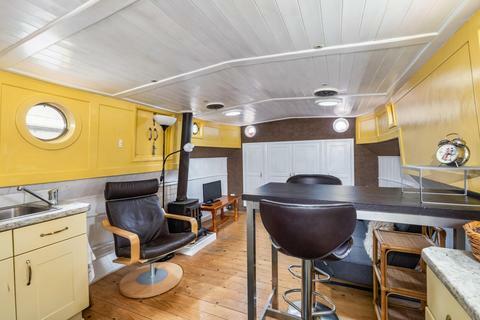 A 1935 Humber Keel vessel which has been lovingly converted into a home on the water. 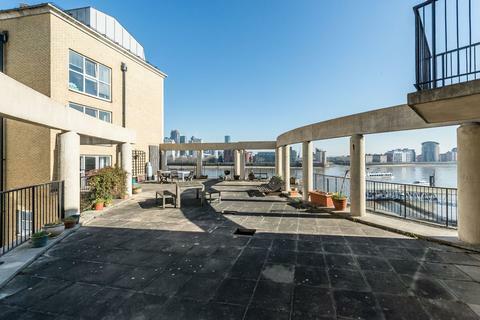 A stunning 940+ sq ft lateral apartment with breathtaking views across South Dock to the Thames and Canary Wharf beyond. 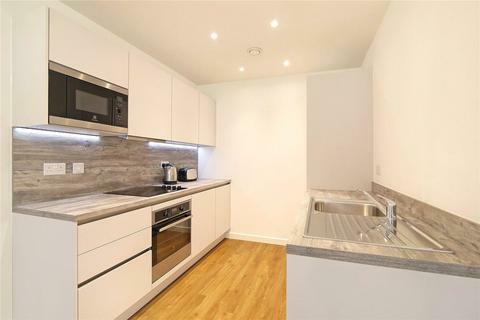 Great local amenities and transport links, a perfect London pad. 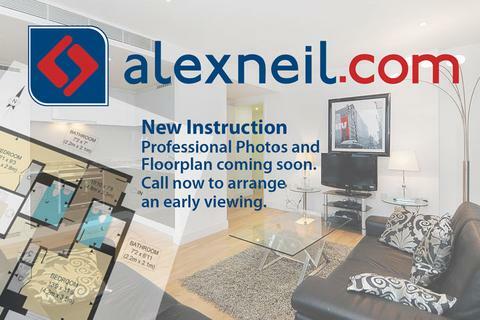 Marketed by Alphabet City - Canary Wharf. 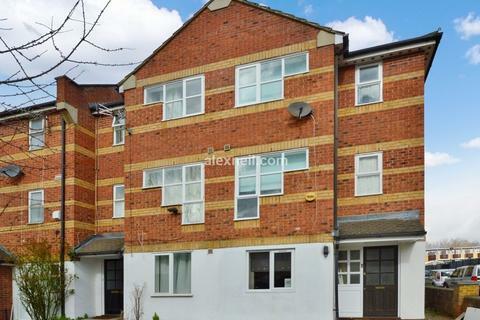 Marketed by Griffins Sales & Lettings - Bermondsey. 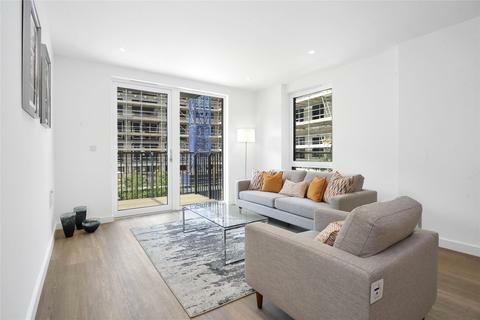 A fantastic opportunity to purchase this on bedroom apartment designed by RMA architects and finished to exacting standards by five star home builder, Barratt Homes. 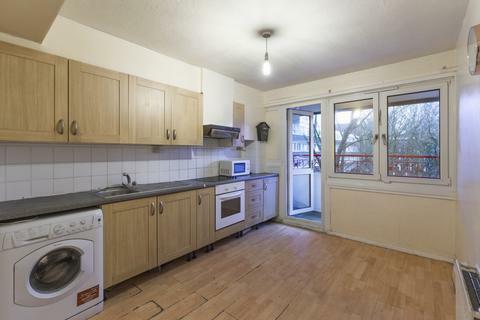 Marketed by Madley - London Bridge. 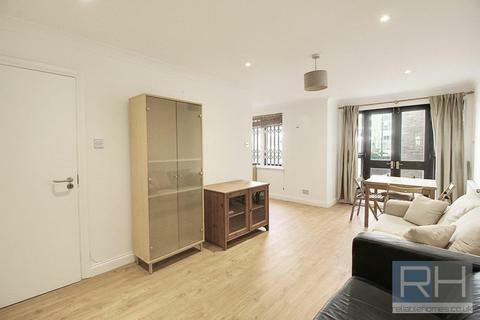 Marketed by Reliable Homes - Crouch End. 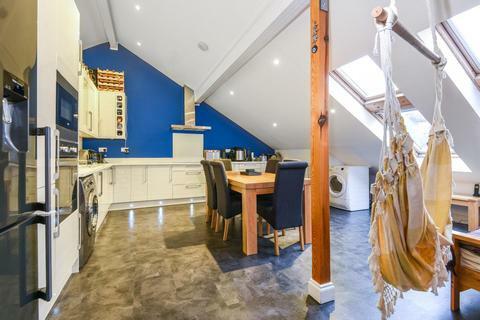 JS & Co present this fantastic 5 bedroom, split level maisonette. 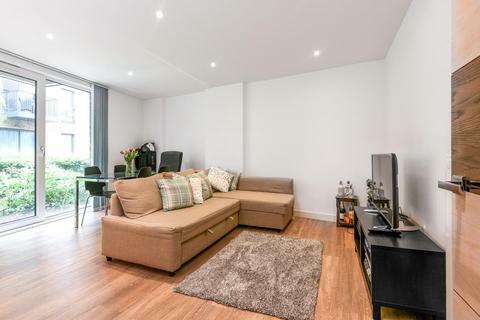 This property has a very large modern fitted kitchen and dining area, 5 spacious bedrooms, 2 modern fitted bathrooms and a toilet. 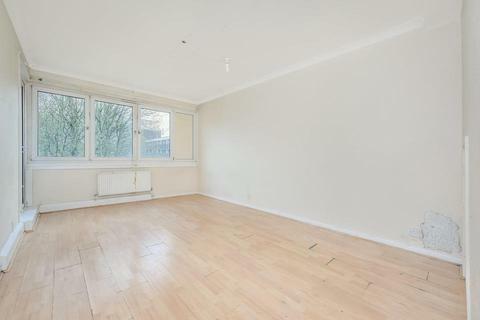 Viewing for this property is advised. 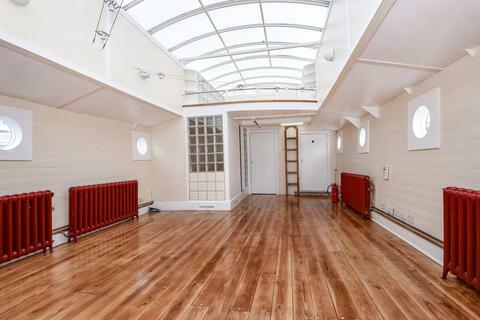 Marketed by Pattinson - London Auction.